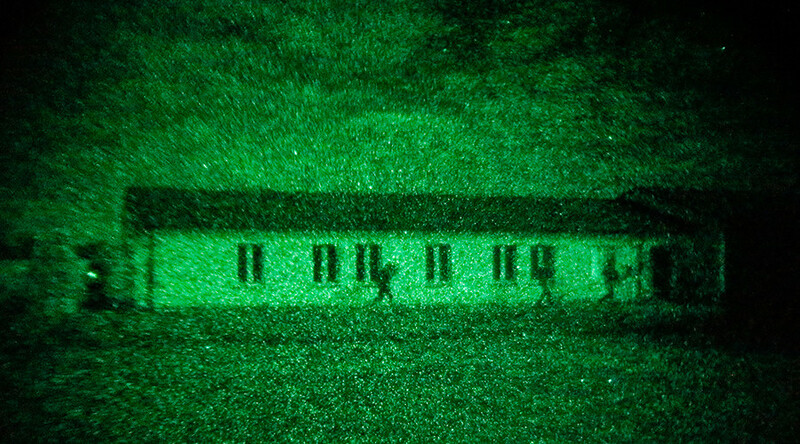 Military invisibility technology could breach the laws of war if developed and put into use, according to former Royal Air Force (RAF) commodore and legal expert William Boothby. In a report in the journal Weapons and the Law of Armed Conflict, due to be published by Oxford University Press in March, Boothby examines the legal concerns associated with advancing stealth technology. He says although normal camouflage measures are lawful, some new technologies may break the rules of warfare. Similar technology could be used to disguise a tank as a civilian vehicle or even render it invisible to surveillance equipment, an ability UK arms firm BAE Systems is currently researching in Sweden. Boothby explained that a vehicle could be fitted with technology which beats an infrared scan by the enemy by making itself appear to have the same temperature as the background scenery. “An object can be made to disappear into the background for an observer using an infrared sensor,” Boothby said. Nations including the US already use a range of stealth technologies on their aircraft. Special ‘metamaterials,’ which bend or alter light, have become multimillion-dollar research areas.